If you have a passion for outdoor entertaining, Patco Hardware and Lumber has access to all the essentials. 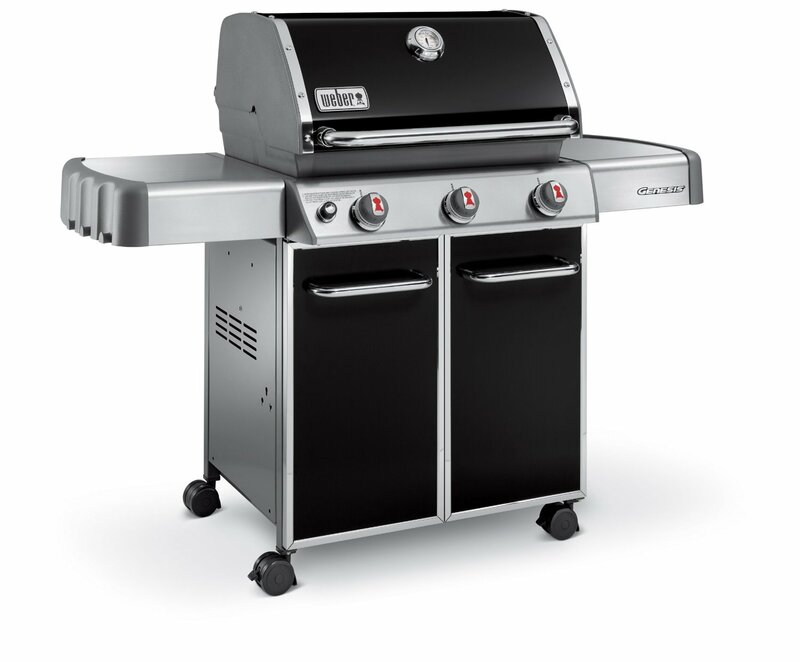 We stock a variety of replacement parts, supplies, and accessories for all types of grilling applications and have access to a large selection of gas and charcoal grills, patio sets, benches, umbrellas, and more online at AceHardware.com, many of which can be ready for Free Store Pickup in just a few days. We also carry a full line of HTH® Pool Care Products!